The stakes are high for reproductive justice issues. 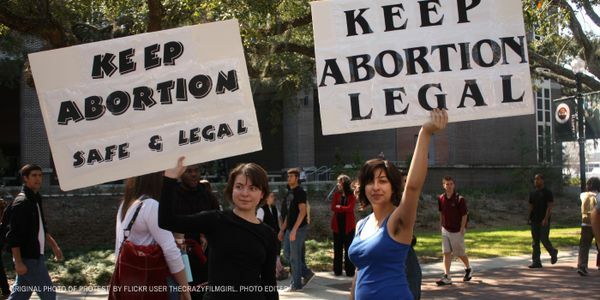 Many states already have restrictive laws on how women can control their own bodies. A new conservative justice will all but ensure a government attack on women's health and reproductive justice. We won't go back. Don't let the Supreme Court of the United States overturn Roe v. Wade. Demand that Congress reject any nominee, such as Brett Kavanaugh, who will attempt to roll back this critical decision.